There were tons of changes in the forgone year in digital marketing. We saw Google Adwords was rebranded as Google ads. 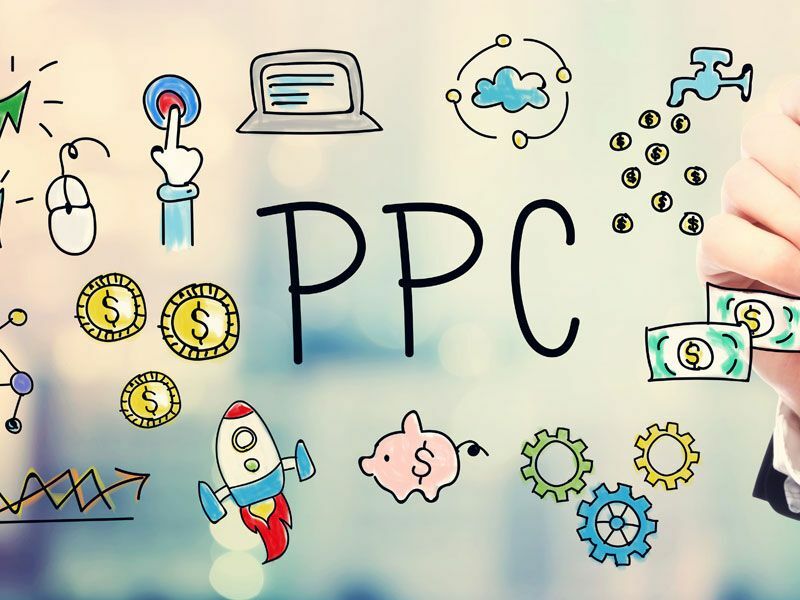 In the same way, PPC will continue to evolve in 2019 as well. Therefore, keeping up with the latest trends in PPC can be overwhelming. To be updated with the current PPC trend, here is a list of six PPC trends on 2019. Make sure you follow them to stay on top. Keywords are losing its value from time to time. Now paid searches are giving more importance to what audience search for. This doesn't mean there is no importance for keywords usage. But this means audiences are given more importance than keywords. The viewer's searches are being gathered, segmented and implemented in targeting the audience. When you target the audience, you are not only getting your ads in front of them, but your products are being showcased when they are searching for, what you are selling. In this way, you can conclude that audience targeting is better to Keywords. Videos play the primary role in the promotion of any products. If you are unable to spend a lot in commercial ads on TV, you can create and post ads on YouTube which will gain more number of audiences at a lower cost. Did you know? YouTube's 6-second bumper ads have an average brand message lift of more than 30%, and 9 out of 10 top ads resulted in ad recall globally. Remarketing has also been an important part of the strategies of digital marketing. Remarketing is the process of targeting the previous visitors who visited your website but left without making any purchase. In simple words reintroducing the seen ads to the same viewers is remarketing. Remarketing has the potential to make more CTR and conversion rates. Many marketers focus on ROI, but brand loyalty and the demand for the product has been more important. Trends and tactics may be complex but when you focus on building your brand loyalty, you can withstand for a longer period. The year 2019 will focus on brand building and link with the consumers. Ads are like the messengers between the marketers and the consumers. No matter what platform you choose to flourish your business ads, only a good ad with catchy content and relevant information will reach the customers. It is important how you create ads, which format you choose and the platform you choose. With the advancement of technologies, people tend to switch between channels according to the situation. Therefore it is important that you use a multi-channel campaign of advertising for your ads. These trends have started taking advantages already. So making use of these latest PPC trends will help you in many ways.